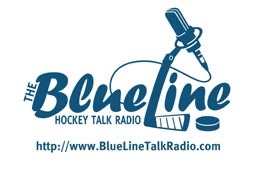 The BlueLine: Hockey Talk Radio." BL:HTR is a radio show based in Las Vegas, that serves the fans before the players, and fans around the world. I love the game with my heart and soul and have been following this game for over 30 years. I love to meet hockey fans from all over the world, and of course, love to have people check out the show. The premise of the show is simple. I tell you the truth, straight up. I believe that myself, the players and this league have you to thank for this sport. I hate to see how fans get treated by millionaires who feel entitled to paychecks, and leave you holding the tab. When someone needs to be called out, that's where I step in. This is a fiercely independent program, that is not backed by a huge internet company, or media outlet. This is a hockey island that visitors have to seek out to find. Once here, many enjoy staying around to be part of the community. 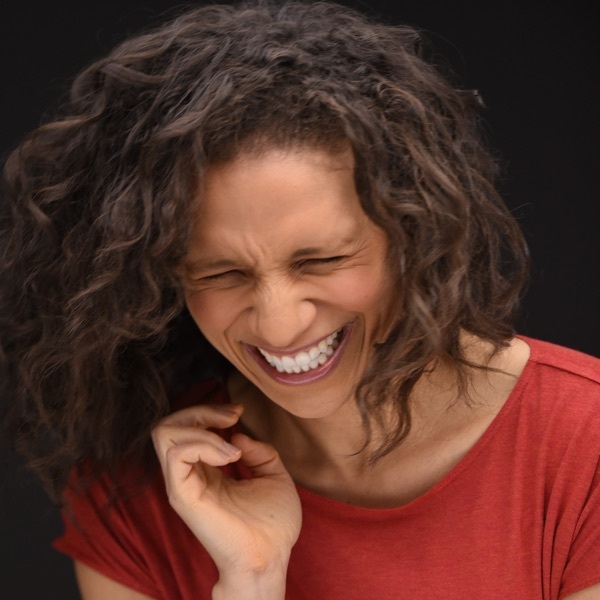 This is why you are the most important element to this show. Without you, its nothing. Together, we can build this into a big enough machine to make the NHL have no choice but to hear our voice when they really piss us off. Thank you for listening, and thanks for the support..